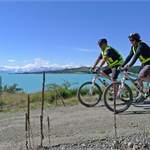 Tuatara Tours specialises in fully supported cycling trips for the recreational cyclist. 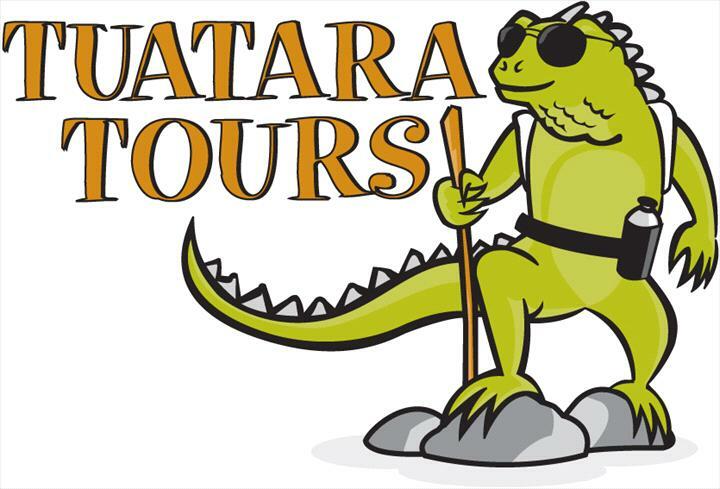 On a Tuatara Tours' Cycle tour you can relax and let us take care of all the details. Our fully supported cycle tours combine the elements of wonderful scenery with challenging exercise and the opportunity to relax in comfortable accommodation each night. 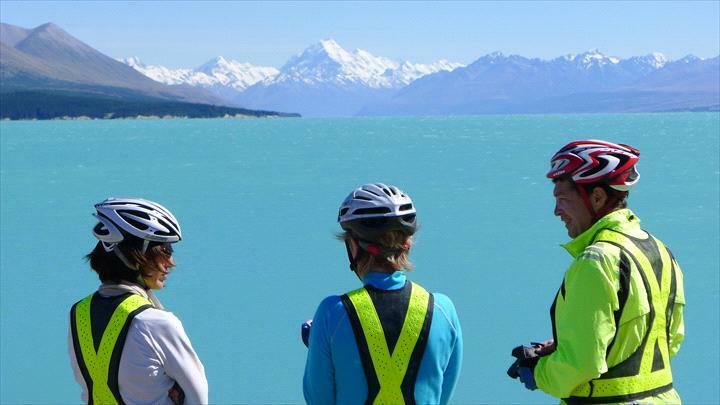 Your fully guided Alps2Ocean cycle tour starts and ends in the South Island's largest city: Christchurch, with all accommodation, meals, and support of a coach and driver provided throughout. 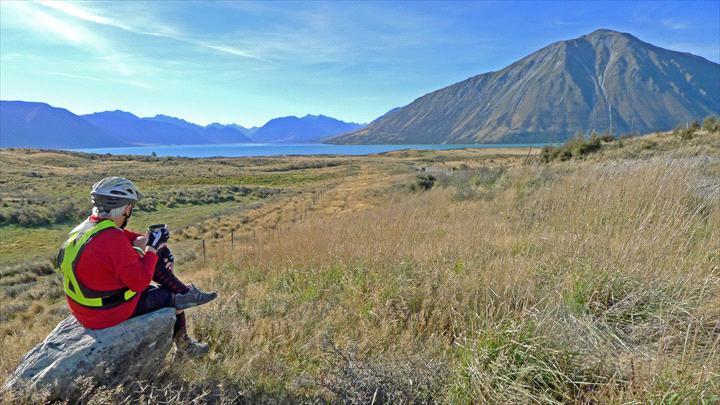 From Christchurch we'll drive you to the rugged Mackenzie Country, with its alps, hydro and glacial lakes, and incredibly starry skies. 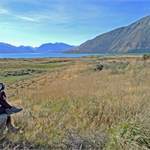 Then we roll through beautiful rural townships including Omarama, Otematata, Kurow and Duntroon. Finally we make it from the alps to the ocean: the harbour in Oamaru's Victorian Precinct, before a return drive to Christchurch. 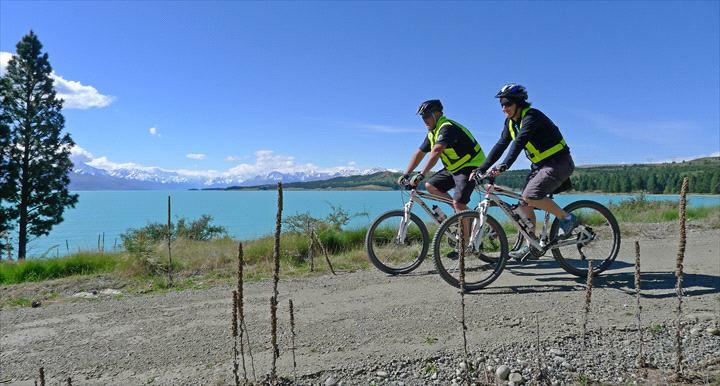 Your journey will cover almost 300km of spectacular cycling over 4 nights/ 5 days. For further information on what's included, the tour itinerary and departure dates please visit our website.